University is pretty much just around the corner now! 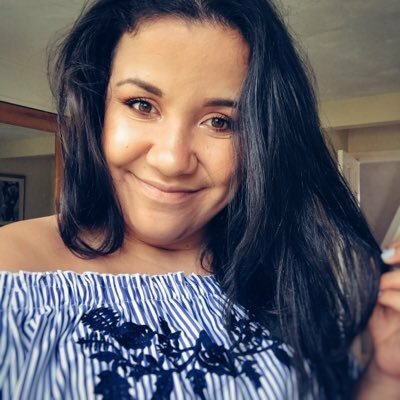 In just a couple of weeks I'm going to be at Univeristy and I've been packing my things and searching online for some new homeware bits I can buy to personalise my room a bit and make it a bit more of a home! All these homeware pieces are under £15 which means they're really not breaking the bank! Tesco is great for homeware pieces. I love this floral duvet cover and think it would be perfect to make my uni room a little bit more girly! I've had my eye on these bowls for a while and they've gone down to just £6 in the sale. I've seen these wire heart baskets online and think they'd be perfect for storing perfumes and jewellery. I've loved seeing jars like this on Pinterest and I've finally found this online! I can't wait to purchase one to make cocktails with while I'm at University. One thing I love having in my room is a diffuser to make my room smell nice and this berry flavoured one from Tesco seems perfect! Are you going to University? What homeware purchases have you made lately? 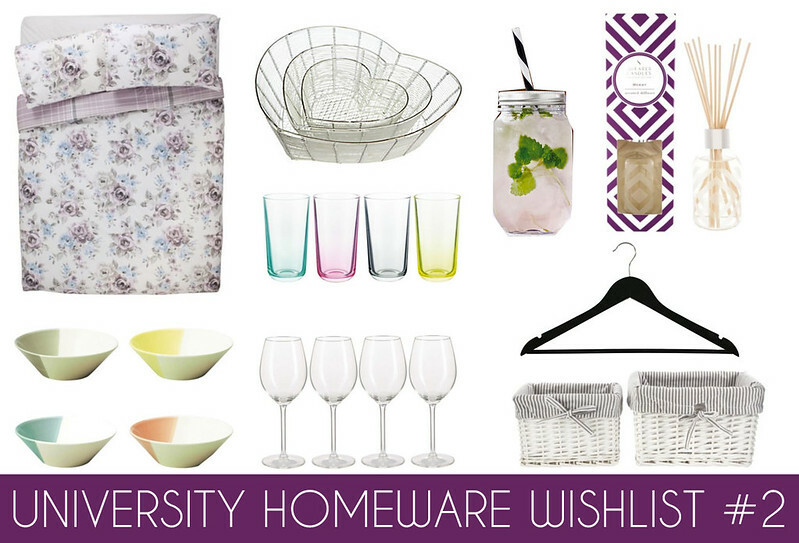 Great choices, I wish I was more into homeware when I was at Uni! I moved into my new flat in Scotland yesterday and am looking to spruce it up a bit more. Loving those baskets!